The Sultan of Sokoto, Alhaji Sa’ad Abubakar III, has declared tomorrow, 15th of June, 2018 as the day to mark the Eid-el-Fitr, and the end of Ramadan fast for this year. 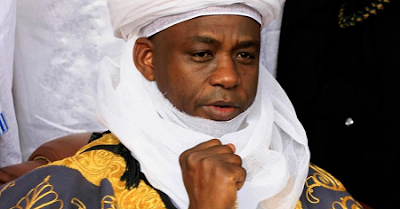 The Sultan announced the sighting of the new moon of the month Shawwal in a broadcast in Sokoto today. The Islamic month of Shawwal comes after the 29 or 30 days of the month of Ramadan when Muslims across the world observe a month long fasting.